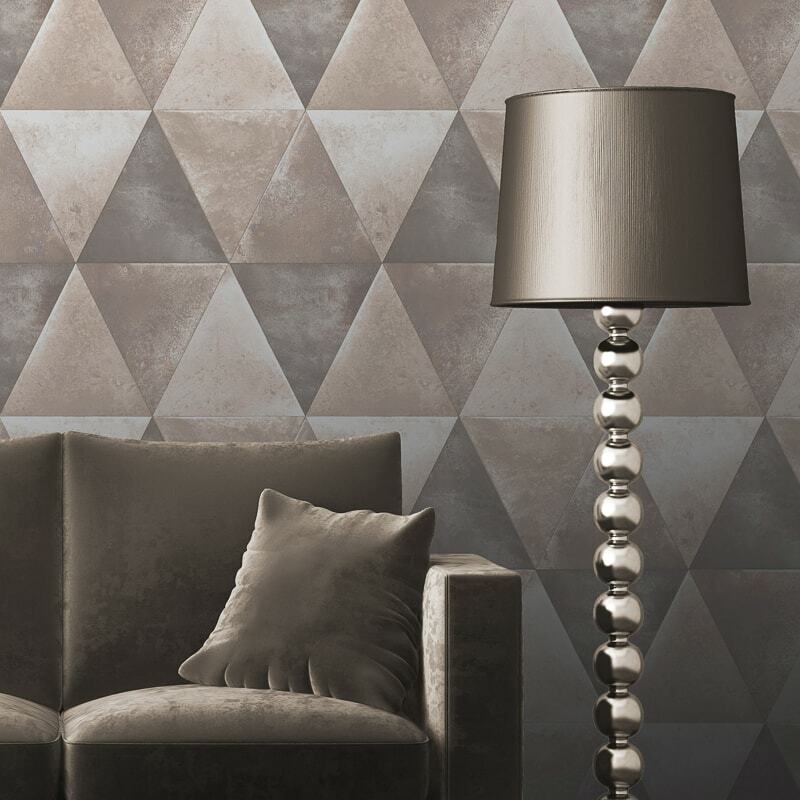 Caden combines subtly shaded triangles to form oversized diamonds. 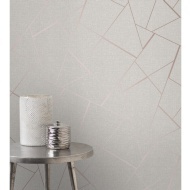 The paper is enhanced with pearl metallic inks and a lightly distressed effect for that subtle boutique feel. 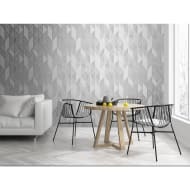 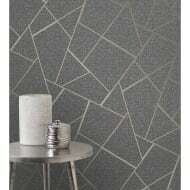 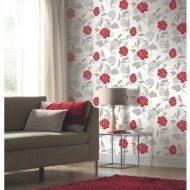 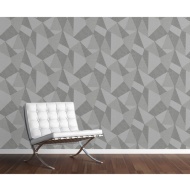 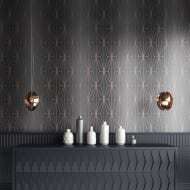 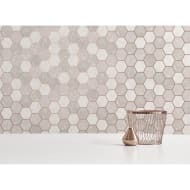 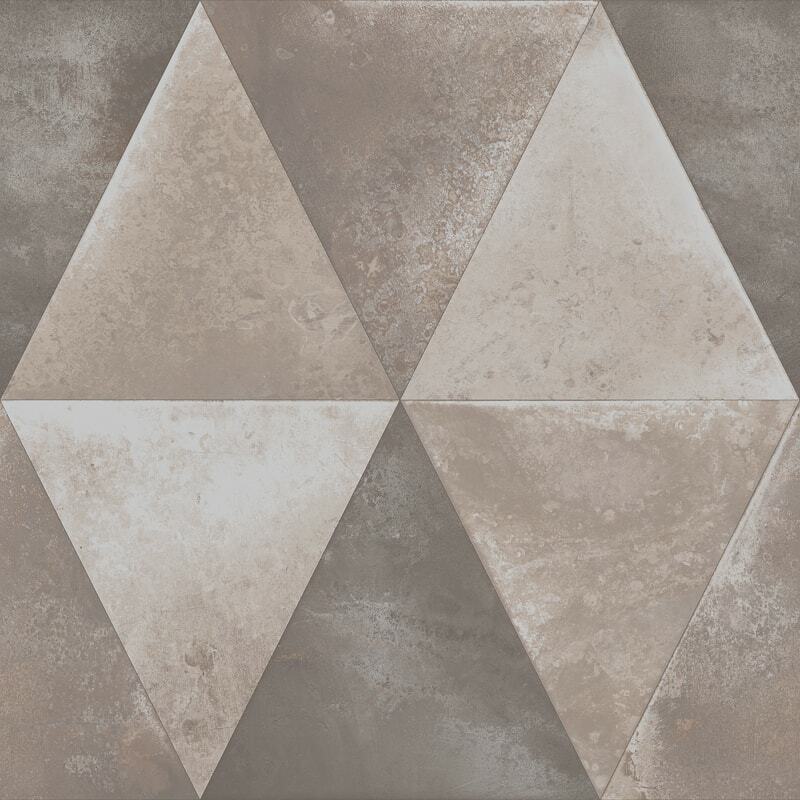 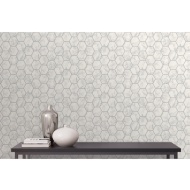 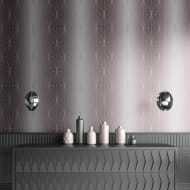 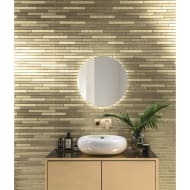 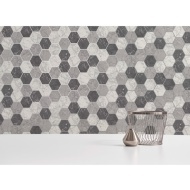 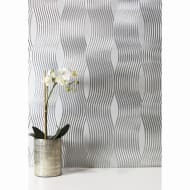 For more stunning Geometric Wallpaper check out our superb range online and buy in-store at B&M.